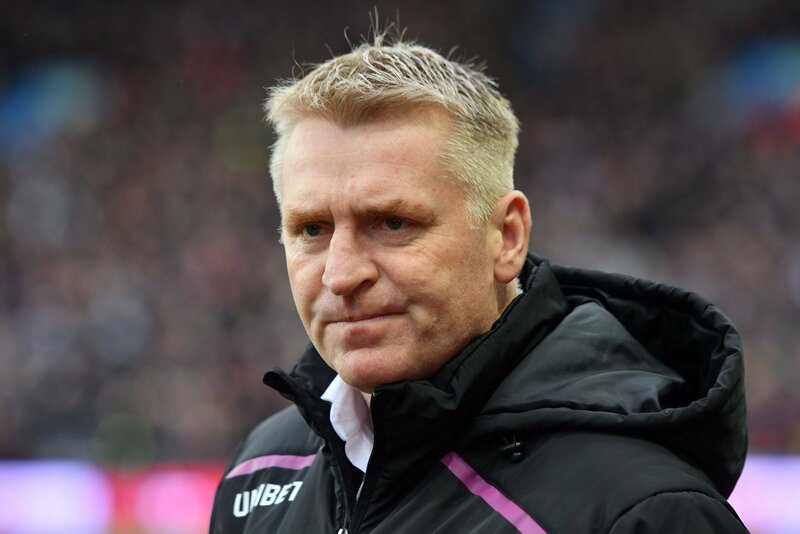 Aston Villa boss Dean Smith has been praised by Noel Whelan, with the pundit believing that the manager deserves huge credit for guiding his side into the promotion hunt in recent weeks. It looked like it would be another difficult year for Villa in the Championship around Christmas, with Smith’s side struggling for consistency following the arrival of the former Brentford boss. However, they’ve found an unbelievable level in recent weeks, with Smith overseeing eight consecutive victories to catapult his side into promotion contention. And, Whelan, who works as a pundit covering Leeds United, has been full of praise for Smith’s role in that turnaround. “It’s an incredible turnaround and the man who deserves most credit is Dean Smith,” Whelan told Football Insider. “He was under a lot of pressure when he came in, but he changed the formation, the style of play, everything, and the fruits of his labour are now being reaped. “Yes, the players have been fantastic, but you have to give huge credit to the manager. There are a lot of big personalities in that dressing room, and huge egos, and Smith has won them over and got them working towards one goal. The eight victories Smith has overseen have come against some high-profile personnel, with Villa’s form picking up around the time Jack Grealish returned from a long-term lay-off. However, the 23-year-old, who has been captaining Villa, missed Saturday’s 2-1 win over Bristol City due to illness, making the triumph even more impressive. The Easter period pitches Villa against Bolton Wanderers and Millwall, with Smith’s side having the chance to cement their place in the play-offs ahead of clashes with Leeds and Norwich to finish the season. Whelan is bang on here – Smith deserves an enormous amount of credit for how he’s transformed the Villa side. A lot of praise has gone the way of the players, which is deserved, but Smith has got them playing a slick brand of football and brought in players to improve the defence. He’s made bold decisions and now he’s benefitting from them.